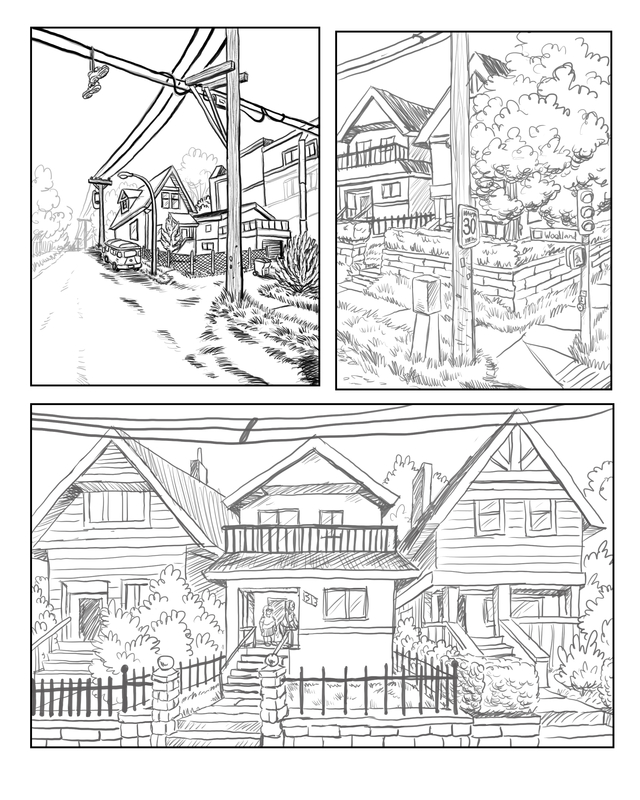 Home › Comics › Crossroads update! Just to show you I’m no slouch. Here is another sneak peak at “Crossroads” my forthcoming new project. 279 queries. 44 mb Memory usage. 2.454 seconds.